Restaurant information for "Red Rock," a stylish American Slice Beef Don and American beef restaurant. W-LA/Sawtelle store @Grand openig 1st December 2018! "RED ROCK-Sawtelle Store" Soft Opening! Aug 15th Tuesday,2017 AM11:30-"Red Rock-Torrance store,CA.USA" Grand Opening! 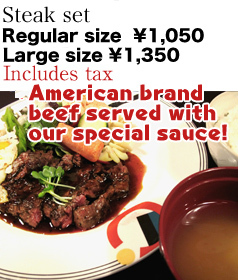 A flagship restaurant for 'American Slice Beef Don(American Cut Steak Don)' a dish that originated in Japan. Meat dishes are the focus for this Spanish-style bar. The extremely popular 'American Slice Beef Don(American Cut Steak Don)' dish is available during both lunch and dinner times. Both the 'American Slice Beef Don' and 'American Cut Steak Don' available at this casual Spanish-style bar are not to be missed! 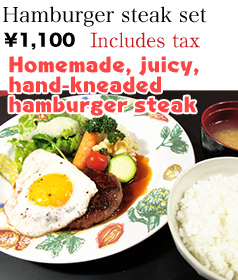 The 'steak don' is even sizzle-grilled on the spot! *In the Case of Japan, there are cases where the product name has been changed. * Please be aware that that the prices listed below may vary by location, and are subject to change due to market price and shipping fees. 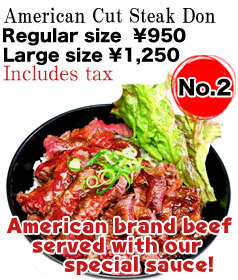 * The meat is served rare in "American Slice Beef Don" and "American Cut Steak Don." 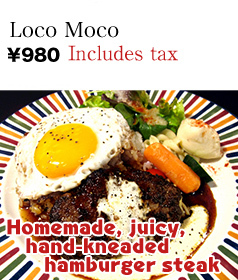 Moreover, American Slice Beef Don(American Cut Steak Don) features raw egg and special yogurt sauce. Please inform the staff if you would like to omit these ingredients. * Since the meat is cut by hand, portion size may vary slightly. Please be aware that pricing may vary due to the actual weight of the meat. * We serve special sauces selected to best complement each cut of meat. 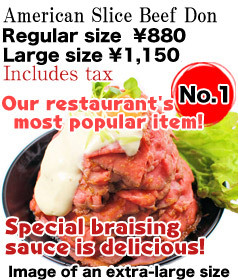 Moreover,American Slice Beef Don(American Cut Steak Don) features raw egg and special yogurt sauce.  * The menu may vary between locations.